Are you the one who loves gardening but don’t have enough home space to thrive your lofty hobby? 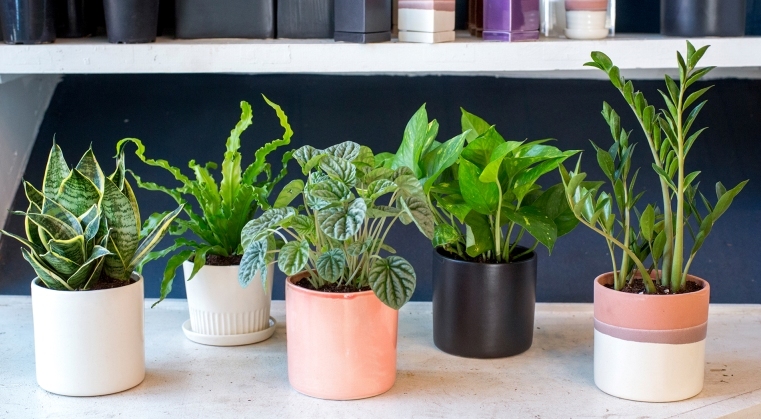 If yes, then hold your trowel as we are going to unfurl 10 houseplants that require minimum space and can survive even in the darkest corner of your home. Yes, you heard right! As the standard of living increased, the number of houses and apartments stacked up to the major land area. These high-rise buildings have created a situation of insufficient sunlight, thereby making even a lavish home unsuitable for growing plants. We can say that perhaps, mother earth had prophesied this deteriorated condition centuries ago and hence, treasured us with such plants that grow in shade and minimum resources. Reckoning plants to interior designing is just not a trend. Instead, it is very important to health as well. It is believed that spending time with these green-friends can bring a positive aura to the home. Therefore, to not lack you from all these green-benefits, below are 10 plants that will demand less sunlight and space. Let’s begin. Looking for a low-light plant with blossoming colours and divine aroma? If nodding yes, then bring Bromeliads to your home interior. The leaves of the plant are symmetric and flat in texture that adds a defined edge to the house. Swap the artificial room freshener with the snake plant pot as it constitutes air-purifying contents to keep the atmosphere ventilated. 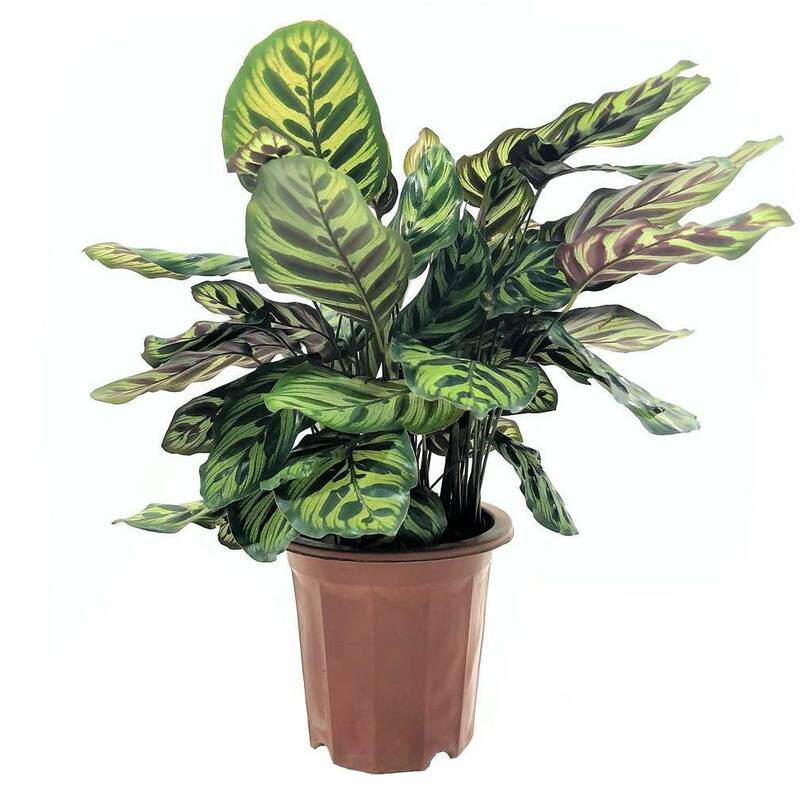 Also, this plant is best for someone who is mostly out of station for his work. Want to paint your home with bright green and yellow colours, if yes then add spider plant in your green-family. The plant eliminates bad odour and toxic fumes from the atmosphere while boosting mental and physical health. The money plant is best for someone who wants to add green elegance to his walls. Due to its beauty and health benefit properties, these climbers become ideal for offices, homes, shopping malls, schools and hospitals. 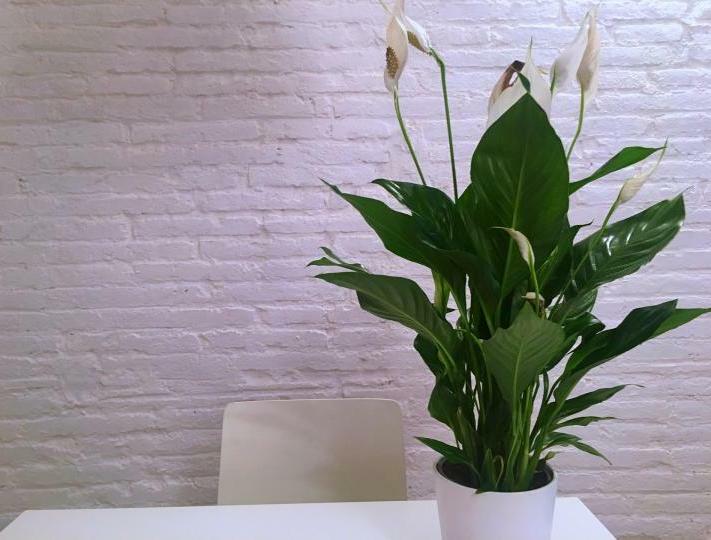 Thriving to induce peace into your home or workspace, if yes then peace lily is all you want. These plants ask for less water and sunlight. It has the pristine aroma and when striking the flowers of this plant, it accelerates room atmosphere by 5%. The plant demands low to moderate sunlight and carries celestial aroma to purify the atmosphere. These symmetric and colourful leaves add an elegant and patterned edge to the home interior. It is among those plants that rarely need many resources to survive. Its finely cut leaves and rough stems thrive indoor beauty to a next level. 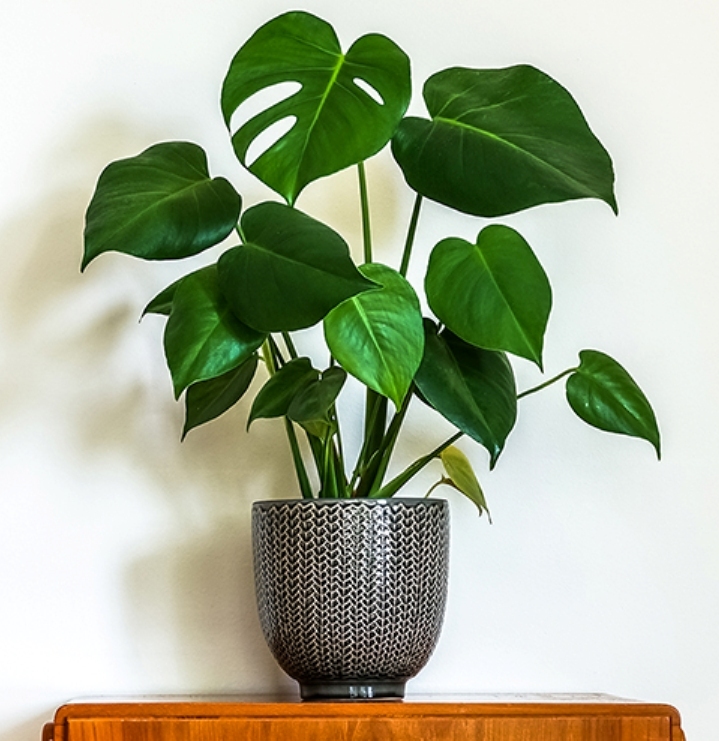 If looking for an ornamental indoor plant, then go nowhere with Philodendron. This plant is best to be grown in darker areas. It helps in aiding severe allergies, illness and ugly skin marks. 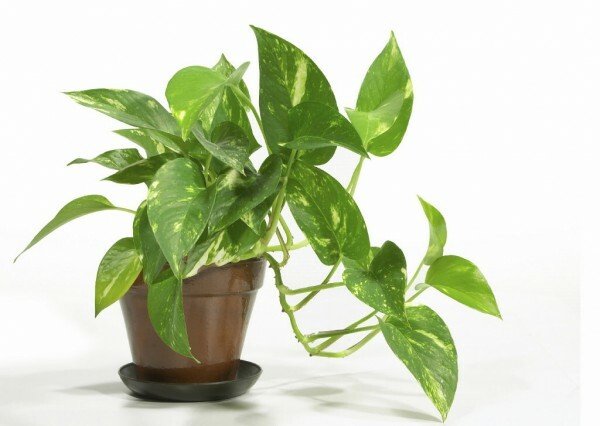 The plant demands moderate humidity and low levels of natural sunlight. It is a minimalist plant and hence asks for less maintenance and care. It can be easily grown in and out of the home. 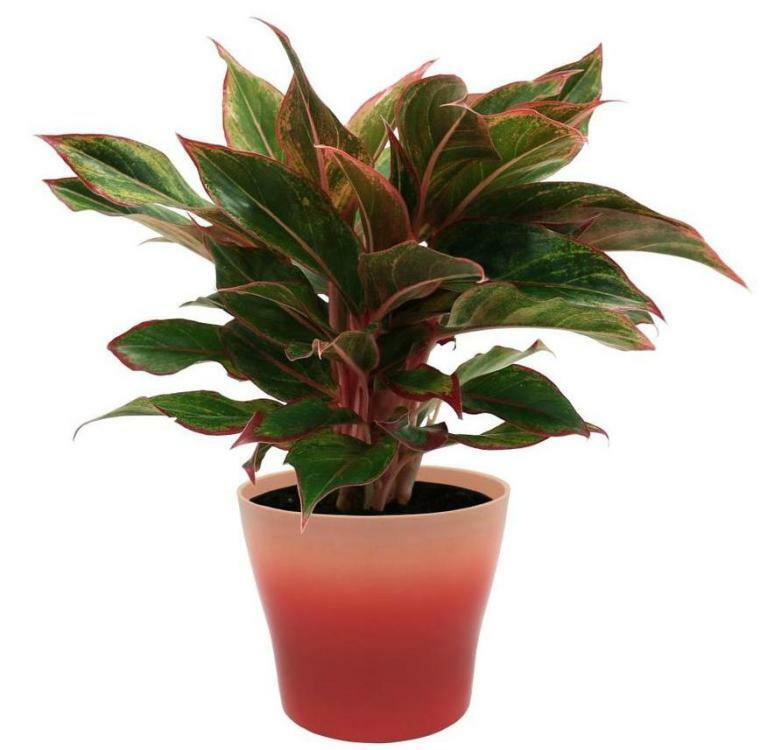 Chinese evergreen is counted among the most durable houseplants that can even survive poor ventilation, scarcity of water and sunlight. Its broad and thick leaves reckon the indoor interior with WOW factor. These beautiful and minimalist green plants can make even a novice gardener an expert one. These plants are not only valued for its minimal nature but also for its health benefit constituents. Even if you are less with resources, with these natures’ wonder you can still go green. One thing that is bothering everyone during this time of the year despite all the excitement of approaching Diwali is the depreciating air quality around us. And, if you are a resident of Delhi or other metro cities of the country, this one thing might be a reason to worry. But, the good news is – you can help yourself in breathing fresh and healthy air by growing air purifying plants. Nurturing little green plants is one of the most satisfying things. Despite giving a classic appeal to your indoors and outdoors, plants proffer good amount of oxygen in the air you breathe. However, with rising worry of deteriorating air quality, people are now becoming more into indoor planting thing. The reason is simple, to make the indoor air clean with a good amount of oxygen and lessen bacterial or harmful elements in it. 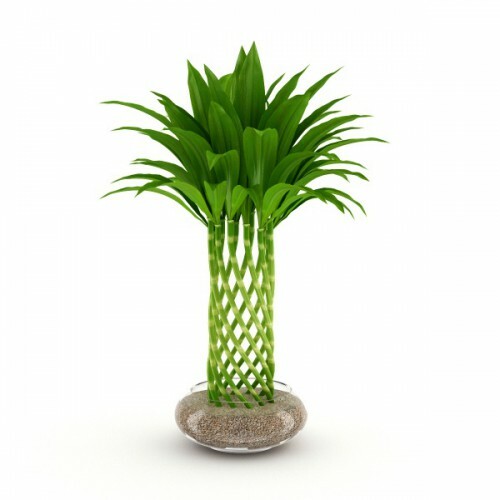 One of the beautiful ways of breathing clean air at home is by growing Dracaena plant inside. This is one of the popular air purifying plants that help in eliminating pollutants. Moreover, the long and slender green leaves of this plant make it a beautiful plant to add into the appeal of the home decor. 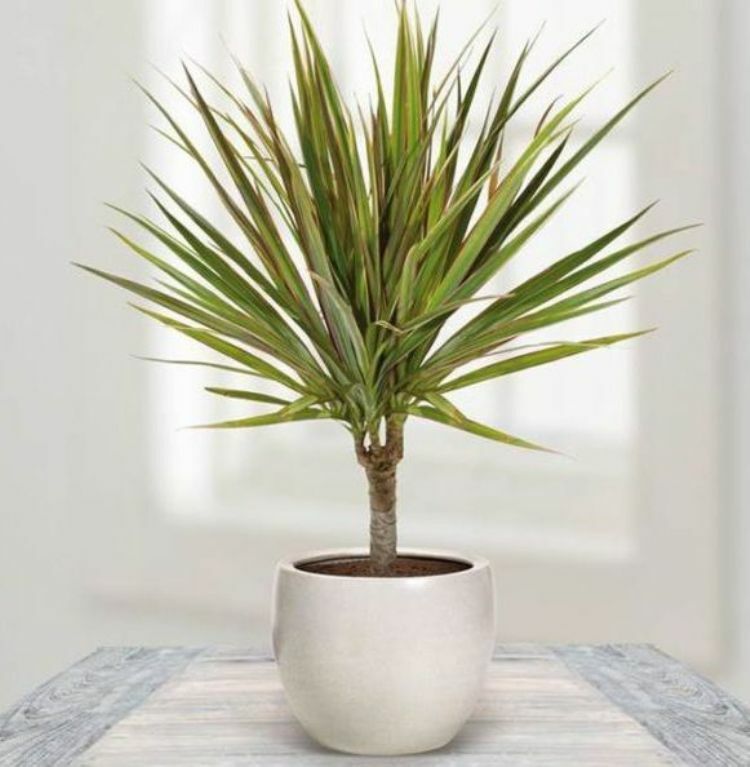 You will definitely love planting Dracaena a lot for both the reasons. 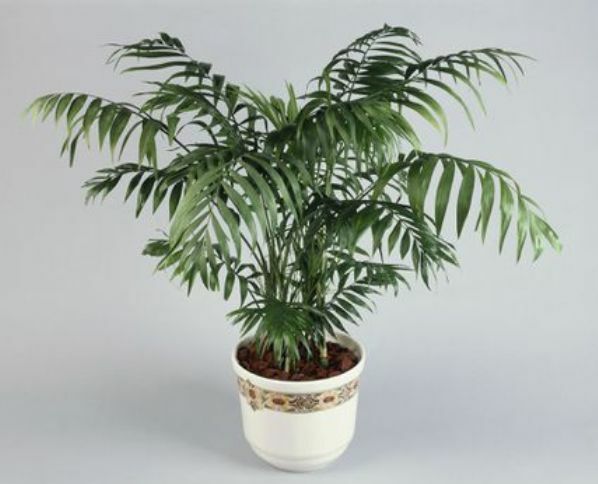 Also referred as Bamboo Palm or Butterfly Palm, the Areca Palm tree does an excellent job in purifying the indoor air. In fact, the plant possesses the capability of purifying the air from different and very harmful pollutants like carbon monoxide, formaldehydes and benzene. Moreover, growing Areca Palm indoors also proves beneficial for being natural humidifier as it produces a liter of ambient water every 24 hours. Therefore, it’s an excellent plant for the ones with breathing problems or during the dry weather. Besides the quirky looking leaves, snake plant possesses great value in nature. For those willing to breather fresh air indoors during the time of the year when the air is extremely polluted outside, plantation of snake plant indoors can help in reducing or eliminating toxic formaldehyde present in the air. Also, it reduces the levels of xylene in the air. 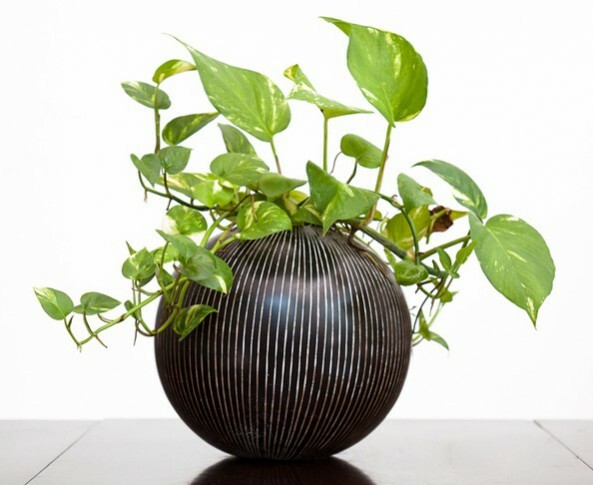 One of the most powerful air purifying plants that can purify the air inside your house in the most effective manner is money plant. 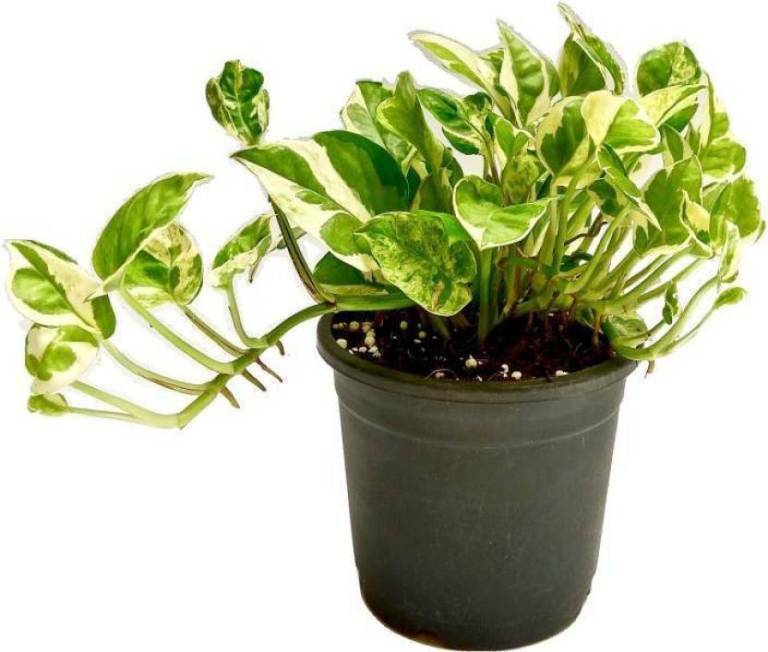 On planting Money plant that is scientifically referred to as Epipremnum aureum, one can easily clean the air of pollutants comprising benzene, formaldehyde, xylene, and trichloroethylene. Furthermore, this easiest to maintain plant beautifully add into the appeal of the home décor. 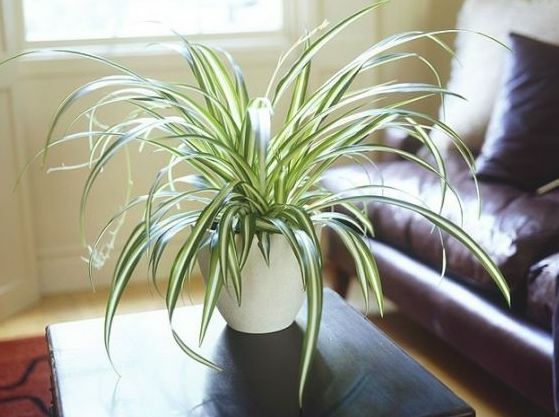 Another very easy to grow houseplants to make your air free from pollutants is the Spider plant. Therefore it’s an excellent plant for the beginners or for many forgetful plant owners. On being placed under bright but indirect sunlight, spider plants will grow with shoots with flowers on it that further grow into baby spider plant. The major way it contributes to cleaning the inside air that you breathe is by eliminating or reducing the levels of formaldehyde and xylene pollutants from the air. We all are aware of some very serious health claims of having Aloe Vera plant at home. Apart from being great for skin and wellness, Aleo Vera plant proves great in absorbing formaldehyde, carbon monoxide and carbon dioxide present in the air. Bonus, it is one of the easiest to maintain plants to have at home with wide-ranging benefits. Being a plant with beautiful flowers, Peace Lily plant will be loved by you to keep inside your home as it will definitely beautify your home décor. However, this easy to grow plant cannot be judged on being a little small plant as it is packed with many major air-purifying abilities. In fact, placement of 15-18 of these in a 500 sq. m area is enough to purify the air inside. Therefore, toxins like formaldehyde and trichloroethylene from the air are eliminated on placing peace lilies. 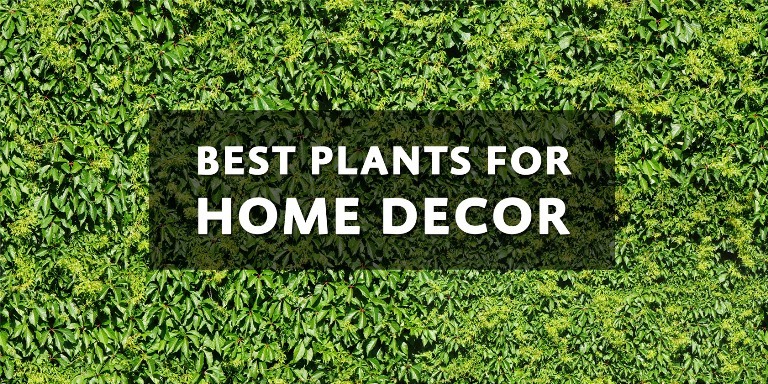 Hope, you liked the information on 7 most preferred air purifying plants (https://www.giftalove.com/plants) that are extremely helpful in making the air clean and healthy to breathe. You can buy such wonderful plants from your local plant shop or online. 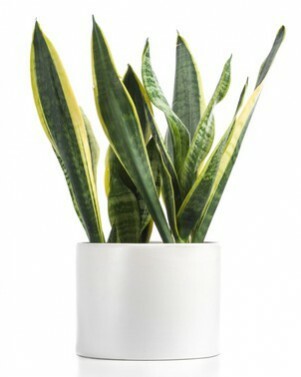 Here at GiftaLove.com, you can also find a great variety of indoor plants that help in purifying the air and making it healthy for us to breathe. Beat the Heat with Green Plants and Add Freshness to Every Corner of Your Home! The approaching summer might be worrying many with the thought of how to keep home cool during these hot days of the year. Installing air conditioner or coolers may help to a great extent but for the home that cools down naturally, there needs to be the presence of nature all around. 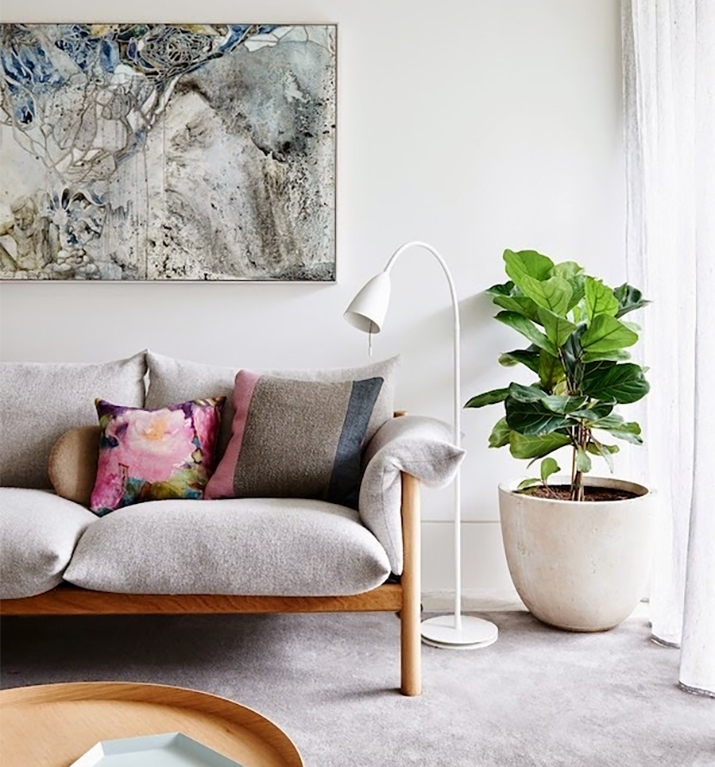 Little or big green plantation in rooms or at every corner of the home will definitely work wonders in adding a naturally cool and beauty to the place of living. To give our home a beautiful appeal, we keep on adding numerous artifacts, designer glass vases, lamps and many other home décor products. 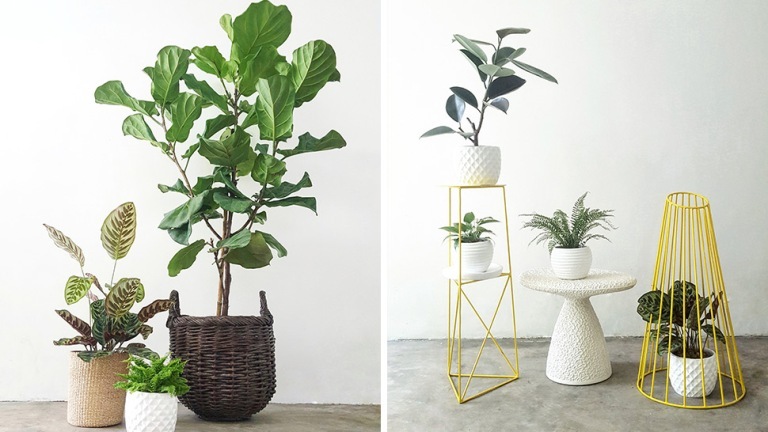 Indubitably, the addition of beautiful things at home add into the beauty of the home décor but when summers are approaching and you desiring to make your home cool and soothing vibes, planting green plants work wonders. The best way of adding the green factor to your living room is by placing big green plants at both the ends of your sofa. No wonder this green addition in this part of your home will definitely help you in breathing the fresh air always. Moreover, the green planters will definitely add into the appeal of your living area décor. It would be a great idea to add a little green factor to your dinner table too. Along with a lovely little flower vase, you can add little decorative planters with little green plants on the dinner table. You can also buy lucky plants online that won’t just beautify the home décor but will also add prosperity and positivity at home. It will definitely give a fresh and lively charm to that area where you will be enjoying family dinner every day. Apart from keeping little plants on both sides of bedside tables and occupying a lot of space where other essentials can be kept, you can place little green plants on the window of your bedroom. This will definitely bring a lot of positivity in your bedroom and your plants will get the required sunlight from the window. 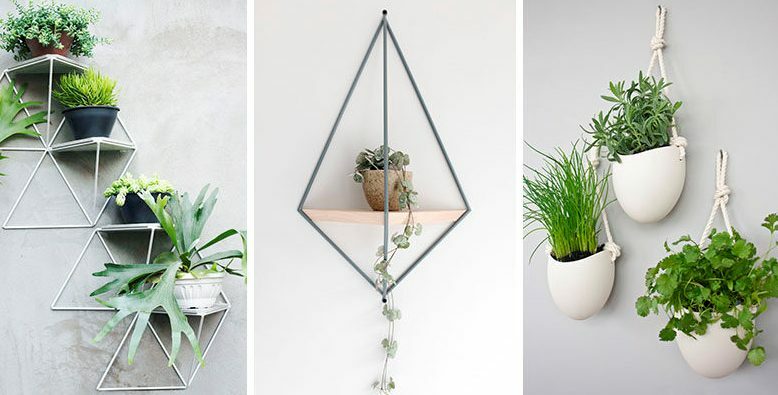 To add little greenery at every corner of your home, using the shelf can be a great idea too. You can simply use any of the shelves in the gallery area, lobby area or any other part of the home to place little plants over it. However, you must consider placing plants on the shelves that get sunlight from any open source. One of the best places to keep plants is in the kitchen. You can use the back side wall of the kitchen that gets sunlight in maintaining little greenery in this part of your home as well. In fact, you can grow some of your favorite herbs in your kitchen that can be instantly plucked and used in cooking delicious delicacies. How good and useful is the idea, isn’t it? If you have a spacious balcony then just live your desire of nature-inspired home to the most in this area. 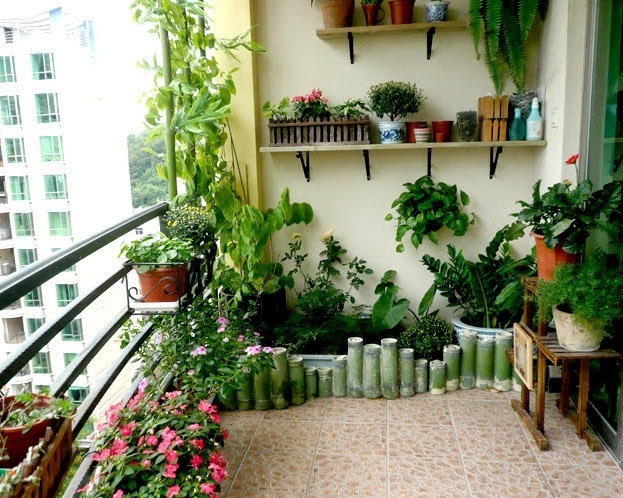 A balcony is just the perfect place in the home to grow plants of your wish. After all, this part of your home gets lots of sunlight and fresh air that will help plants to grow in the natural atmosphere. You can grow big as well as little flowery plant or green leafy plants a lot. Your home is the place where you reside the most of your life. 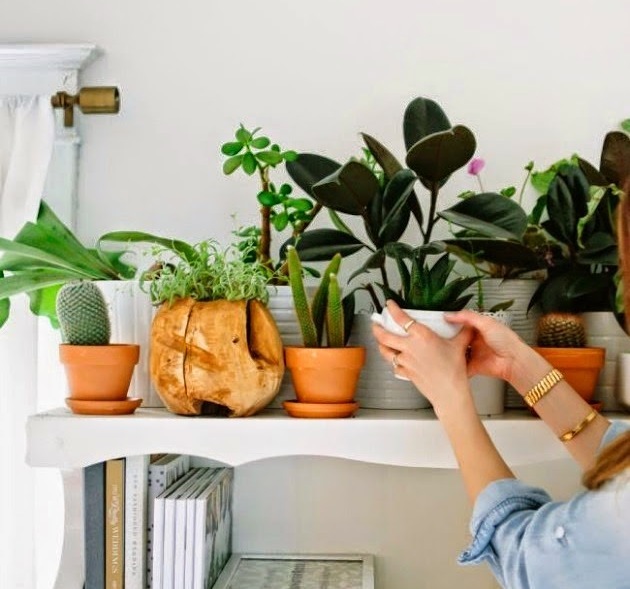 Apart from having good home décor, you definitely need to add lots of positivity, fresh air and greenery to your home by simply growing plants at any corner of the home. This is how lucky plants have become an excellent gifting option these days. It can be a natural plant, good luck plant or any artificial flower plant that can be gifted to special ones on special moments of life. 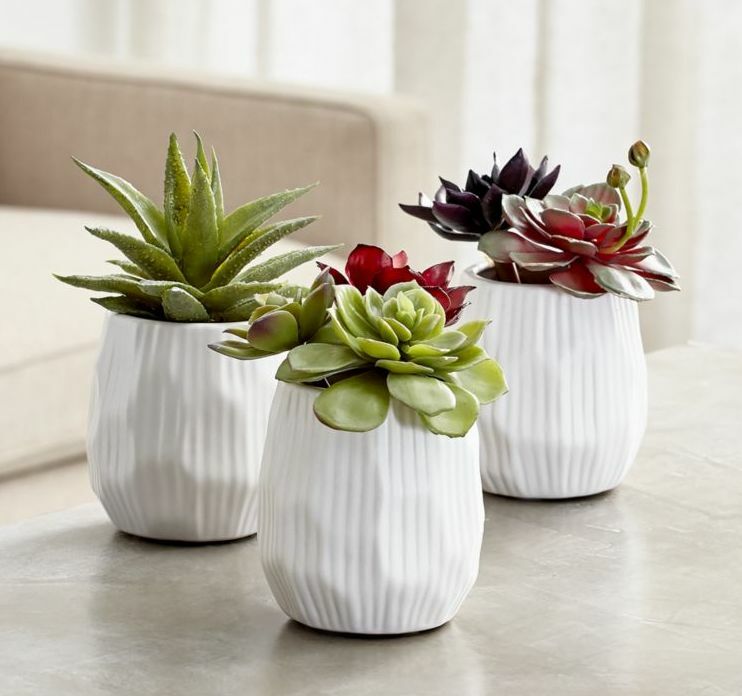 To buy plants online, GiftaLove.com is undoubtedly an excellent gift store. 3 Lucky Plants You Must Keep at Home or Prefer for Gifting! Plants bring freshness and life into home. Undoubtedly presence of lush green plants also adds into the beauty of homes. I guess these factors are enough to make plants a beautiful gift, isn’t it? Well there is another factor that makes plant an affectionate gift for someone dear to you this is Good Luck factor. Many plants are known as Lucky Plants or Good luck plants. Besides bringing freshness and beauty in home, they bring the charm of Good luck as well. In decorating interior of homes, we have been making use of beautiful plants for years; there are many ornamental plants that are best known for adding beauty to home decor. In fact presence of beautiful green plants brings a lot of freshness at home as well. However over the course of time studies evolved that plant keeping at home or offices are lucky in many ways. This is when the evolution of Lucky plants has been done. It is one of the most preferred Lucky plants of these days. Be it for gifting or placing indoors at home or office, bamboos are very much preferred. The thing that makes Lucky plants a much preferred option is low maintenance and small size. However is said to be lucky in various stalks arrangements such as 3 means happiness, wealth and longevity; 5 stalks are for good wealth; 6 stalks bring good luck; 7 stalks attract good health, 8stalks are for growth and 21 stalks are believed to bring blessings of enjoying health as well as great wealth. It can be an excellent Women’s Day gift as they love to decorate home. This is the plant that is considered as the oldest members of the lucky plants fraternity. Money Plants are abundantly available and also grow very quickly. Because of being beautiful creepers people make a mistake of hanging money plants. Rather shoots of a money plant should always point upwards as that is the only way to brings wealth to the house. This plant is also recalled as Mother-in-law plant, ironically. Jade plant has also been scientifically proven as good luck plant because it absorbs certain poisonous gases mixed in the air. 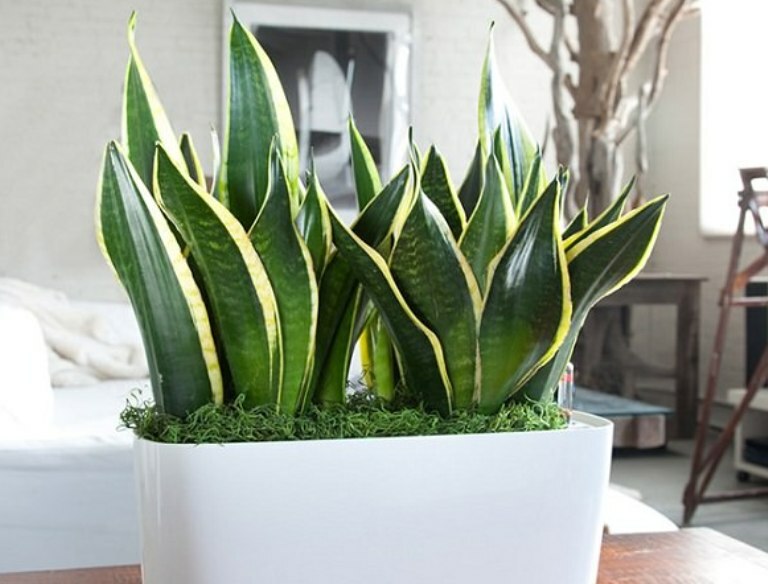 Also the Snake plant exudes water vapors and that too in large quantities to offer natural humidity to its surroundings. In dry places like Delhi and other, Snake plant plantation is much preferred. Thus it brings it brings good luck and good health to you. 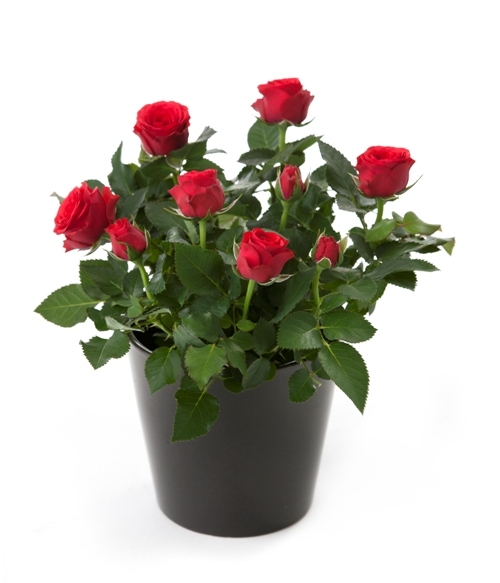 There is lot more into the vast range of Lucky plants to explore and choose for gifting. 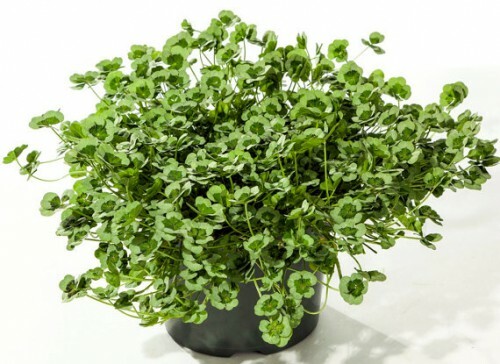 You can also buy Lucky plants online at Giftalove as it has an exclusive and wide catalogue for beautiful and natural Lucky plants to buy online at affordable prices. Customers can also look up for various other options of gifting and Buy Gifts Online from the portal. We all love gifts, right? So what God has gifted everyone with are beautiful and amazing plants and flowers. Though, flowers have already been a sought after gifting option but despite those plants are also great gifting options. And when a plant comes with the charm of good luck, prosperity and happiness, then what else can be referred as thoughtful gifting option. If it is to be names the God’s best gift for us then it is undoubtedly plants. Though many may name flowers as the perfect gifting option but despite that plants prove out as one of the most thoughtful gifts. Many plants around us are known for their medicinal properties whereas some are known for attracting happiness, good luck and love. This plant is popularly reckoned for attracting happiness and wealth. 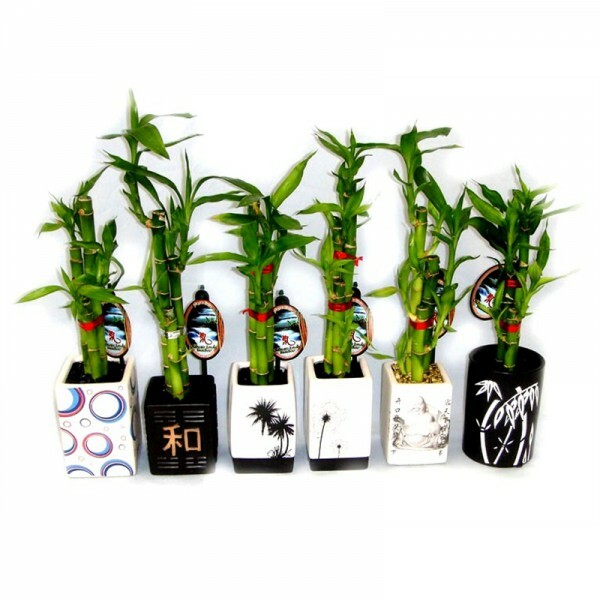 Also bamboo planting is referred for bringing the charm of good luck and protection in the house. In fact bamboo planting helps in breaking hexes and fulfills wishes. 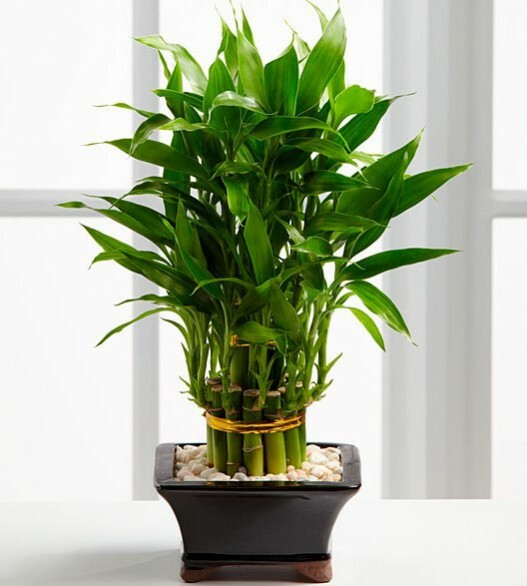 Also bamboo plant is known for increasing mental flexibility, encourages good health, helping people to develop artistic talents, encourages good health as well as aids in spiritual growth. Thus all such factors make it a great good luck plant to keep indoors and also for gifting close and dear ones whom you care. As the name suggests money plants are basically known for bring the good wealth sources at home. Also their coiled and broad green leaves make it an excellent ornamental plant to add more freshness and appeal in home décor. It is one of the oldest one from the fraternity of the lucky plants and easy to grow in a water medium like a in a glass bottle, jug and alike. 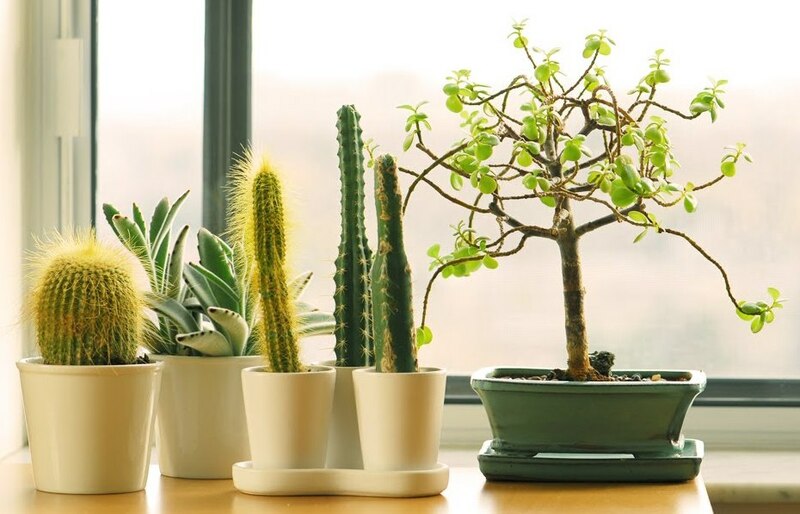 However to bring good wealth fortune at home, just avoid hanging money plant from height rather the shoot of a money plant must always point upwards which is the right way of bringing wealth at home. It’s a fact well known that roses are perfect symbol of love, affection and passion, thus planting a miniature roses plant is referred to attract love, healing and also good luck. Also it’s the beauty of roses that makes it an excellent thing to beautify home décor. Also planting different colored roses bring liveliness and passion at home. Apart from being a popular culinary herb to grow in garden, basil plant is also known to bring the charm of wealth, good luck, love and beauty with it. Moreover basil is reckoned for its antibacterial, antidepressant and antiseptic properties as well helps in repelling flies too. 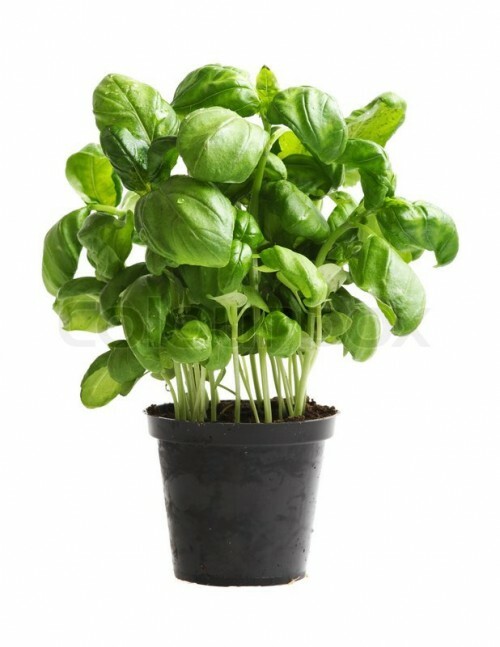 In fact growing basil at home is considered helpful in terms of achieving financial success with less effort. 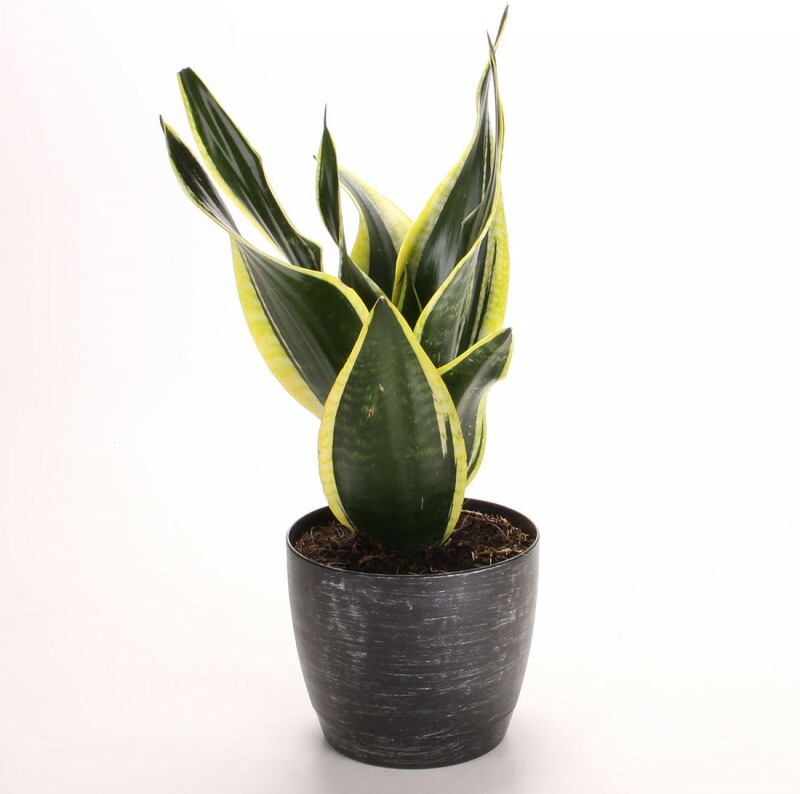 Snake plant is ironically a plant that is also known as Mother-in-law plant which is acclaimed for its scientific proven reason that it absorbs certain poisonous gases from the air and hence referred as good luck plant. Also it gives natural humidity to its surroundings by exuding water vapors in large quantities. Also it is known for bringing good health at home with good luck. Thus it’s an excellent gifting option for dear ones. Rosemary plant is basically known for increasing the brain power and keeping us youthful. Also rosemary plant is known for attracting lust and love at home. 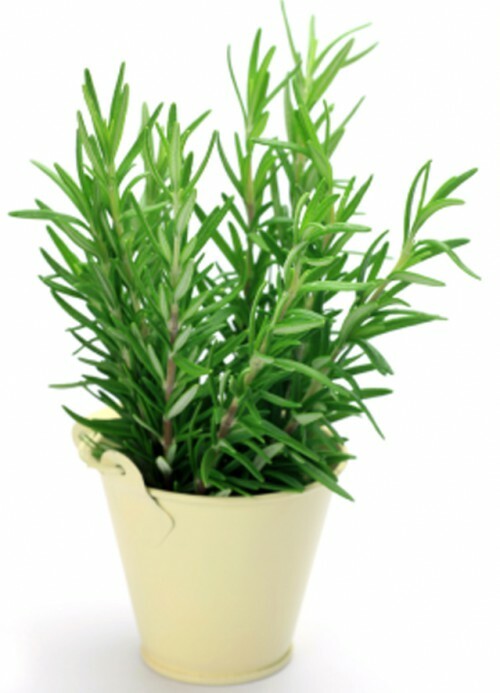 Also the rosemary plant us is known for its protection and purification properties. This plat is basically grown in United States. These plants miraculously have just four leaf. Basically it’s a mutant variety of a normal clover and is exceptionally rare. A sight of this four leaf clover is said to be an indication of something good to happen soon. So it is an excellent gifting option to convey love to some dear. These were seven most popular Good luck or lucky plants that are used for keeping indoors for attracting good fortune, happiness and alike as well as for decorating purpose and also for gifting. However if you wish to buy such good luck plants online, then Giftalove.com is here to offer you some amazing range of these at attractive prices. Also you can send Good Luck plants online to anywhere in India from here.